All gardens require regular maintenance to ensure it not only looks good but stays healthy for years to come. 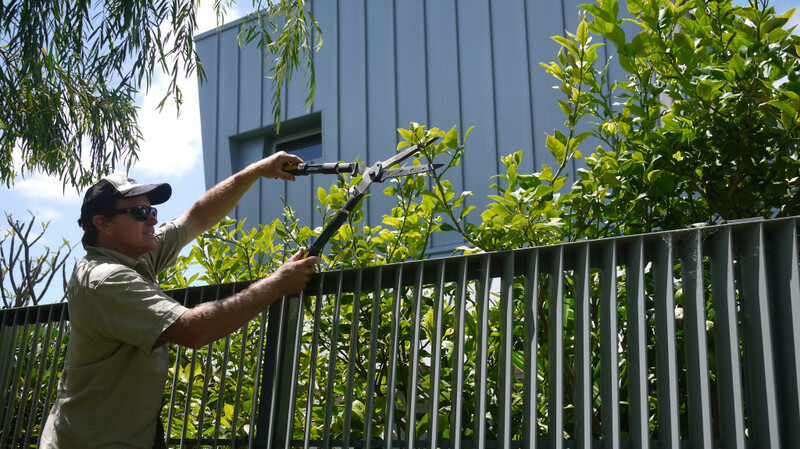 DIGWA provide maintenance services tailored to fit every garden we install. We will ensure your garden develops and presents according to the original design intent and the individual horticultural requirements.